Shrubs need the right sort of care to grow properly and flourish. 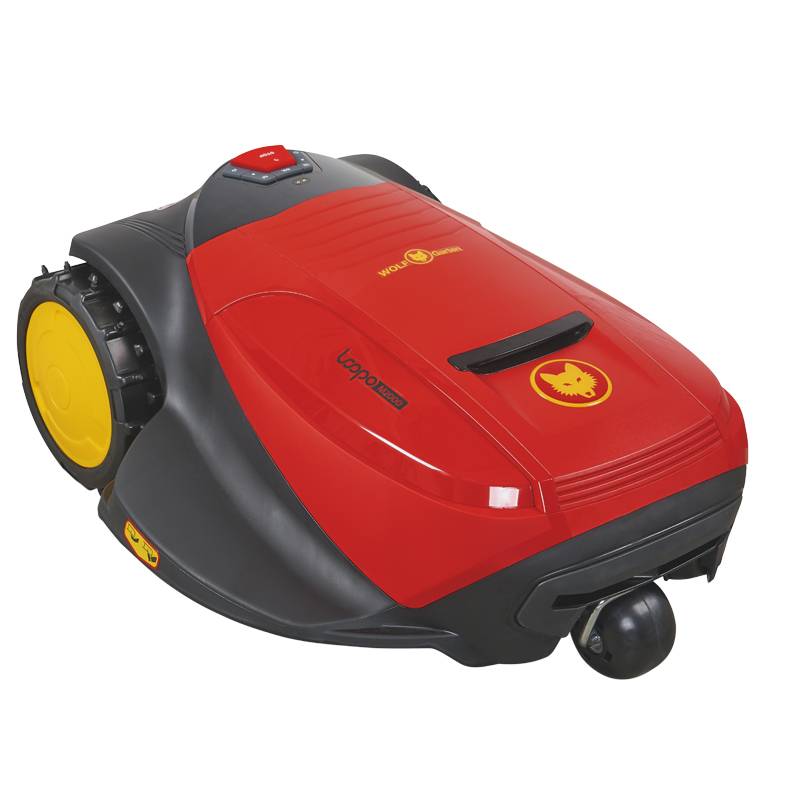 WOLF-Garten offers you everything that you need in the way of tools and equipment, so that you can do this. Just take a look at our range! Bring your hedge into shape Whether natural visual screening, an exuberant flowering hedge or an artistically pruned box hedge; whatever the hedge looks like, it needs precise cutting and trimming so that it stays the way that it was planned to be. 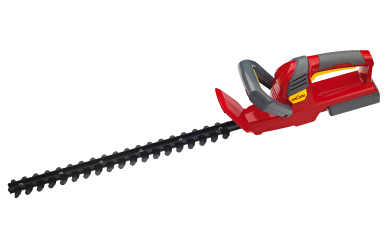 WOLF-Garten offers you a wide range of electric and cordless hedge trimmers to allow you to do this job quickly and effortlessly. Pruning twigs is also hard work. 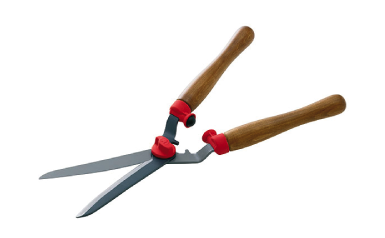 Save yourself the work and use electric or cordless shrub shears from WOLF-Garten. 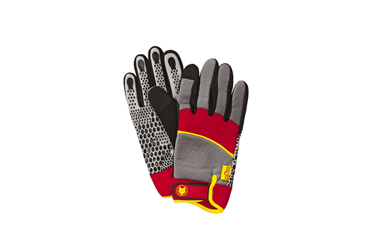 The ergonomic handle is gentle on your wrists as you work and allows precise cutting at any time. You can be sure that there will also be a lot of tree and hedge cuttings every spring and autumn. 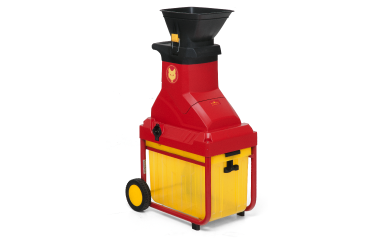 A shredder from WOLF-Garten means that you can convert even bulky cut materials into chipped wood. The shredded material is cut and broken up finely enough to be spread as mulch or else composted. There are always a great many small things to do in any garden - undoubtedly in yours as well. It is very practical to always have the right cutting tool to hand. 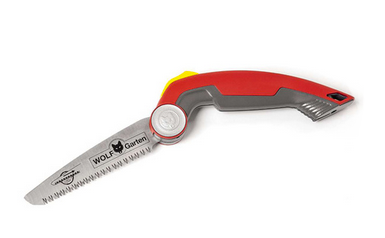 WOLF-Garten offers you a wide range of models from cost-effective universal shears up to professional tools. 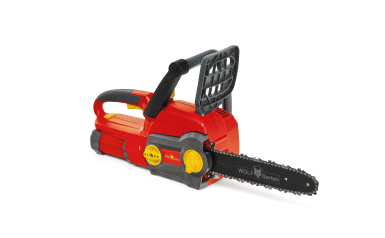 The loppers from WOLF-Garten are what you need to deal with thicker wood by converting the energy that you apply into maximum force. 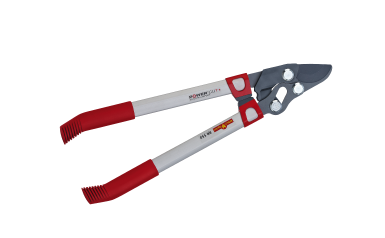 Ergonomic handle design, top quality and innovative blade technology ensure pleasant working without stressing the joints and perfect cutting on a long-term basis. If you stand with your two feet on the ground your body can relax - and you cannot fall from a ladder or a tree, which is the biggest accident risk in the garden. 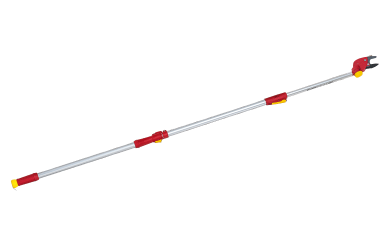 You can work safely and with a good view up to a height of 5.50 m with the tree cutters from WOLF-Garten. 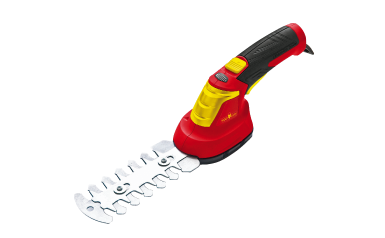 The advantages of the four new handsaws from WOLF-Garten are obvious: the innovative MaxControl handle always gives you the best possible grip. And thanks to the special teeth they always cut effortlessly and powerfully, with a clear cutting surface. 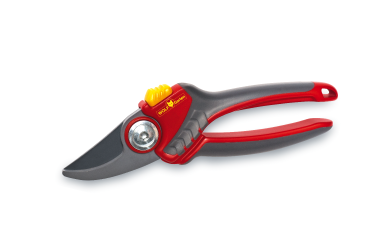 Cutting off branches by hand has never been so easy.